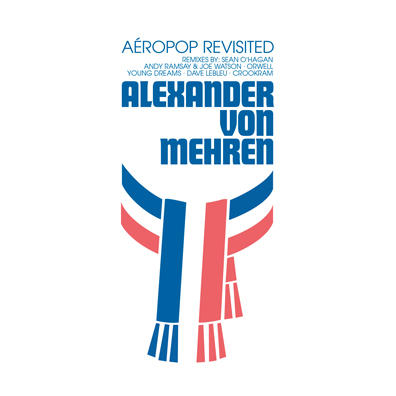 Last month, we premiered Sean O’Hagan’s remix of Alexander von Mehren's track, "Aérosuite." There’s more where that came from. The Norwegian pianist has recruited a few friends and heroes to rework tracks from his debut album Aéropop, and the results, from Young Dreams’ dismantling of “Natural Selection,” to Andy Ramsay and Joe Watson of Stereolab’s take on “Insouciance” are dazzling. Take a listen to the full EP below via our exclusive stream. If you’re feeling the magic (and we certainly hope you are) the handy pre-order link lives here.